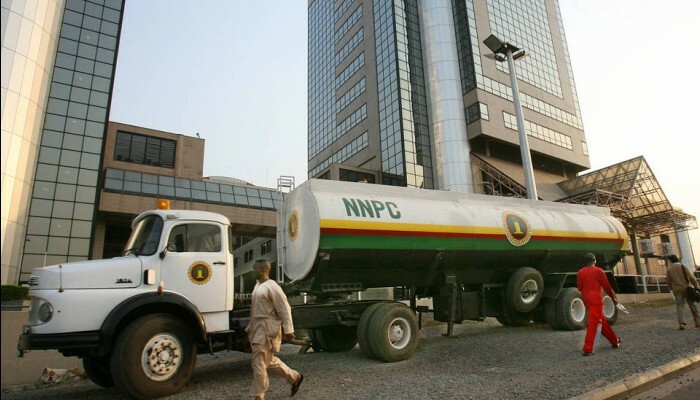 Ongoing drive by the Nigerian National Petroleum Corporation (NNPC) to increase Nigeria’s crude oil reserves was taken a notch higher with the unveiling of multi-billion dollar investment opportunities in the nation’s deep-offshore frontiers at the 10th World Energy Capital Assembly in London, United Kingdom. in the oil and gas value chain”. Baru, represented at the event by Bala Wunti, NNPC group general manager corporate planning & strategy explained that Nigeria has the largest and one of the most vibrant economies in Africa with lots of potentials, especially in the gas, refining and infrastructure space. is the country of now and the future”, the GMD stated. Other participants at the 10-year Anniversary of the event included Lord John Browne, the Baron Browne of Madingley and CEO of British Petroleum from 1995 to 2007; Spencer Dale, the Global Chief Economist of British Petroleum; Abdul Nasser Al Mughairbi, senior vice president of Abu Dhabi National Oil Company; Eirik Wærness, senior vice president and chief economist of Equinor, among others.